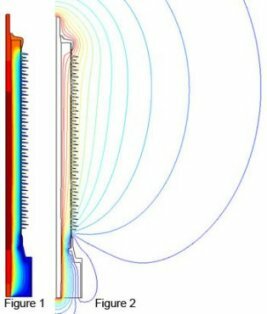 KELVIN, INTEGRATED’s 2D/RS thermal analysis tool displays temperature, heat flux and temperature gradients using graphs or contour, profile and arrow plots. Explore all the possibilities of time-saving, cost-effective product design optimization. 2D/RS thermal analysis field solver for a diverse range of applications.